Product categories of Aluminium Castings For Power Tool, we are specialized manufacturers from China, Aluminium Castings For Power Tool, Power Tool Aluminium Castings suppliers/factory, wholesale high-quality products of Power Tool Cast Aluminum Parts R & D and manufacturing, we have the perfect after-sales service and technical support. Look forward to your cooperation! XINYU MOULD was founded in 2002, has been developed into a scaled comprehensive company which is capable of offering alum. die casting dies' design, fabrication and die casting components, it's situated in High-end mould Industrial Zone, Beilun where is reputed to be "China die casting mould hometown",when it comes to power tools, like cutting tool,their frames/housings of most of them are made of Alum. 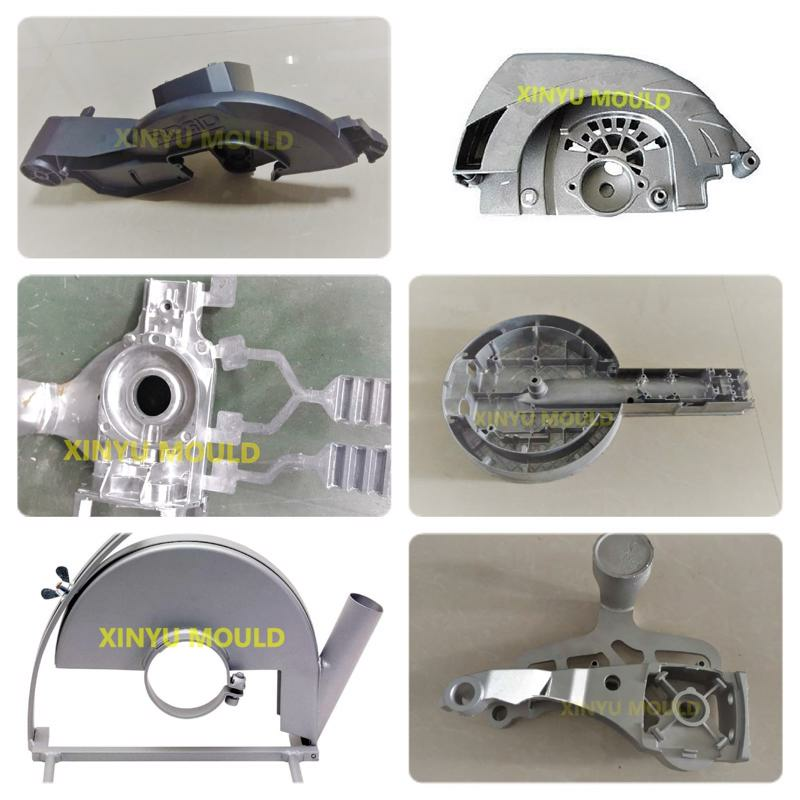 die casting, XINYU MOULD,the prestigious die casting components' maker is providing high quality die casting components to world leading power tool maker, any demand, please feel free to contact us.